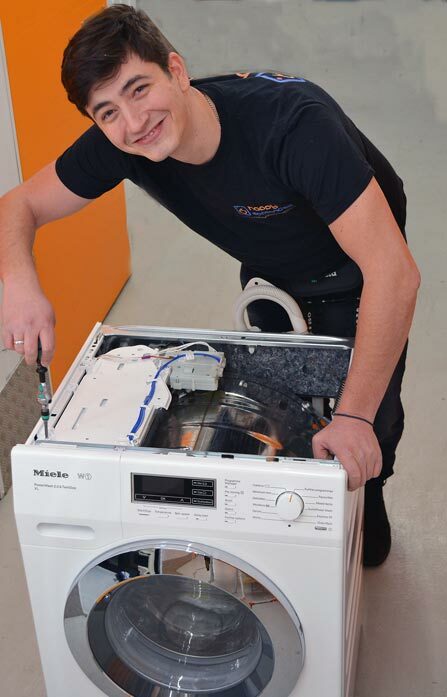 Your kitchen appliances are important to you, which is why here at Happy Appliances we have qualified engineers operating across Islington N1 .Our Happy engineers are highly trained and skilled ,they are enable to carry out repairs and maintenance on all cookers, ovens, fridge/freezers, hobs, washing machines, tumble dryers, washer dryers. We provide same day, evening and weekend call outs ensuring you’re never without important appliances for long. We carry a wide range of parts so that your problem is resolved as soon as possible. 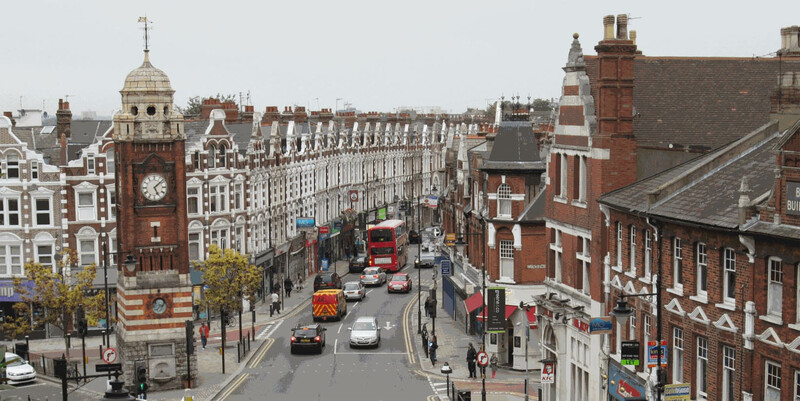 As well as helping lots of our customers around Islington with appliance repairs we also offer appliance installation in Islington N1 – with highly skilled engineers, experts in all types of appliances.